I drew this 3 years ago and had been meaning to upload it on Canada Day every year since and never got around to it, even this year I missed getting to actually post it ON Canada Day, but I'm not waiting a whole year to try again. Canada day is a busy day for me apparently. 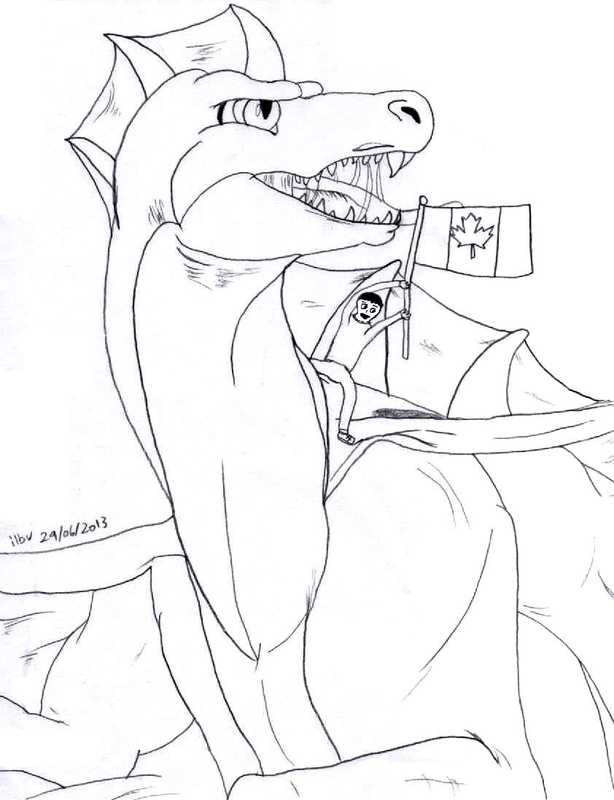 Always been a fan of Talonblaze and he is an awesomely represented of Canadian Furries and Scalies. So I made a fanart.